be an art in itself. Well everyone has their own secrets, not everyone is ready to share them. Luckily I found an expert willing to tell me some of his. Matt Keezer helped found FlightHub, an online travel agency, in 2012 and has seen it all when it comes to the online travel scene. He gave me four tips for securing the best flight deals for your vacation or getaway. While policies differ between carriers and online travel sites, most give you the opportunity to cancel within 24 hours. Keezer recommends using every second of that window to review prices both on the site you purchased on and others to make sure you end up with the best price possible. Pro tip, do your searches using incognito mode on Google Chrome, as many sites will show differing prices based on your search history on the site. Next, your best bet is, if possible, to be as flexible as you can. That’s pretty vague so allow me to elaborate. Say you want to go to Europe. You don’t need to land in Paris or London to actually get to Paris or London, so look for options at cheaper airports that provide easy rail links to these cities. Another way you can be flexible according to Keezer is to be agile regarding the number of days you wish to travel and the day you want leave on. Circumstances often don’t allow for this, but if you have some choice in the matter, be flexible. An obvious tip. Signing up for email alerts may feel like you are setting yourself up for a spam blast, but these emails often do contain some of the best prices out there. The big thing is you need to act fast in order to take advantage of many of these deals. While email is handy, following the right social media accounts is also important as often times deals you see in your inbox often appear on social media first. So, some quick tips. 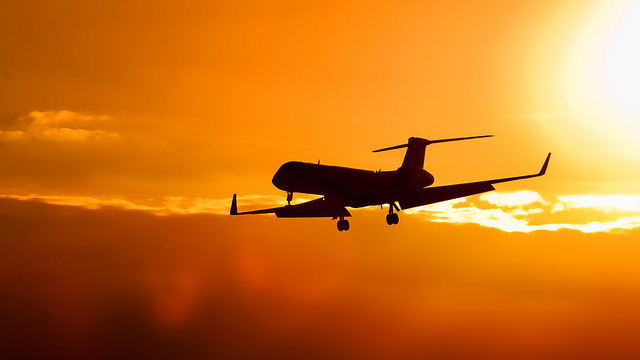 In terms of booking, it is best to get your tickets either six weeks in advance of your flight or just days before. While waiting is a gamble, you can score some great deals as carriers look to fill out the remainder of their seats. In terms of best days to shop, Tuesday is often a big deal day for travel sites and taking off on a Wednesday can often yield you some great deals as well. 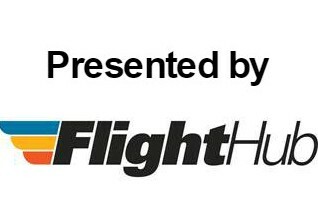 This partner content has been presented by FlightHub. Next articleWhat Country Fits Your Manners?